Please enter your mobile number, select your mobile device and click submit, we'll text you a download link once available. 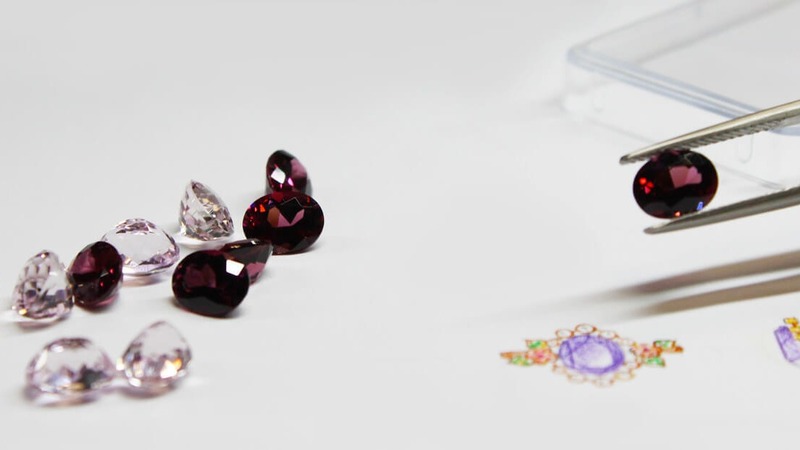 A Commission Free Gems and Jewelery Industry specific timeless Online Jewelry Business-to-Business (B2B), Business-to-Customer(B2C) and Online-to-Offline (O2O) Marketplace offering a digitized. 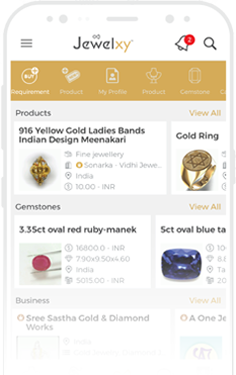 Credible portal connecting its Buyers and Sellers with concurrent enhancement of the system to deal and have Insights of the Business by Traders, Wholesalers, Manufactures and Suppliers Involved ultimately empowering the Gems and Jewellery Industry. Copyright © 2016 - 2019 Jewelxy Marketplace Pvt Ltd.